How long has the company been installing vinyl liners? 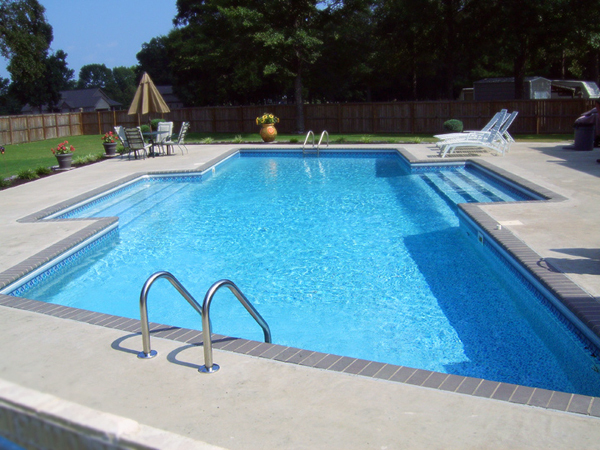 Aqua Clear Pool Service has been installing vinyl liners for more than 30 years and we have the experience to properly measure and install your vinyl liner. What happens if the bottom of my pool is in bad condition? 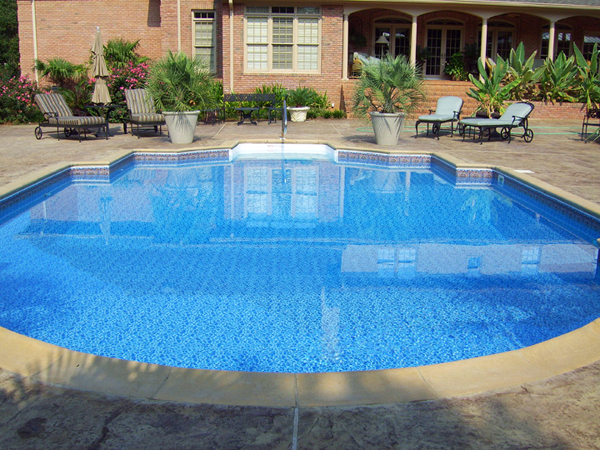 At Aqua Clear Pool Service when we remove your old vinyl liner and find the bottom in need of repair we’ll discuss what is needed and any additional cost. We generally allow 1 hour of prep time for the walls and bottom anything beyond that could result in additional charges. What could be wrong with the walls of my swimming pool, everything looked good with the old liner in it? If your walls are steel they could have started to rust, the rust bubbles create flakes of small sharp metal pieces that could cut a hole in your new liner, we’ll sand these areas down and then install a foam pad lining to help protect your new vinyl liner, the flakes will be vacuumed out of the pool. If you have polymer walls there could be cracks in the walls or sunken panel sections that need to be repaired. This is caused by improper installation or backfill of the pool and over the years the pressure on the walls can cause panels to crack or push in. We will usually put galvanized sheet metal panels over these areas and then install foam pad lining to protect your new vinyl liner. What could be wrong with the floor of my swimming pool, everything looked good with the old liner in it? Most of the time the bottoms are in great shape only needing minor repairs, however I’ve seen swimming pools that were the bottom was install improperly and using cheap methods this result in portion of the bottom coming up when the old vinyl liner is removed. We have several option to repair/replace a bottom with different price ranges, We’ll discuss these options with you if the need arises. 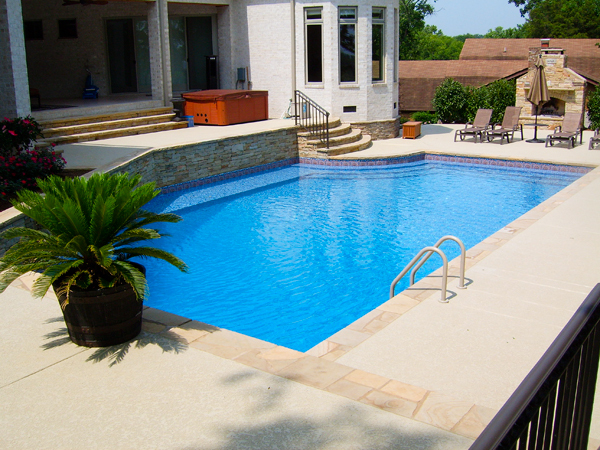 The above item are just a few thing s to consider when purchase a new vinyl swimming pool liner.